Matteo was born in Toronto, Canada from Italian parents. Spent a few years in Italy and love his heritage. 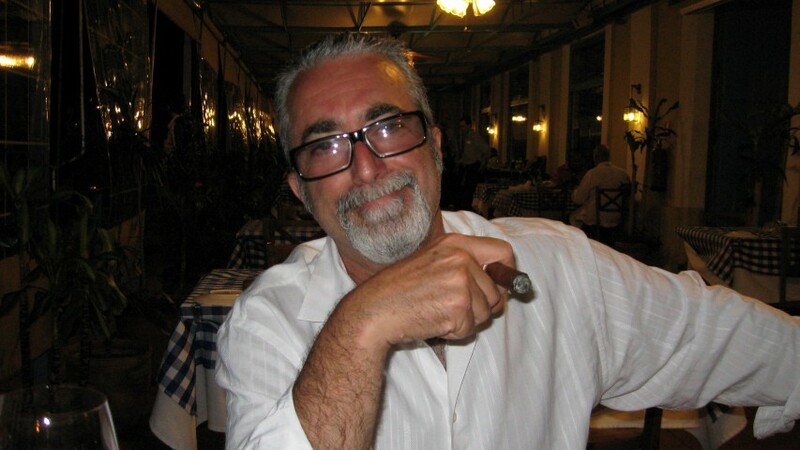 Restaurateur by trade, Cigars are his passion with Cuba in his Soul. Soon to combine all that for a joint venture focussing on Cuban Culture, the Arts, Food & of course Cigars. Living the dream. 1) when did you smoke your first cuban cigar? 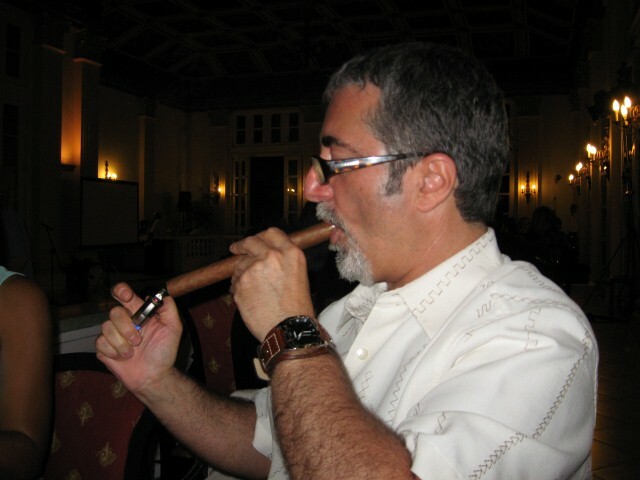 I smoked my first Cuban Cigar in the early 90′s….92-93. 2) which is your favorite vitola? Deciding on a favorite vitola is tough. Although I love the Rodolfo, I have to say the Cañonazo is probably my #1. The best Cuban I ever smoked was the Cohiba Sublime EL 2004. 4) when do you light your first cigar of the day? 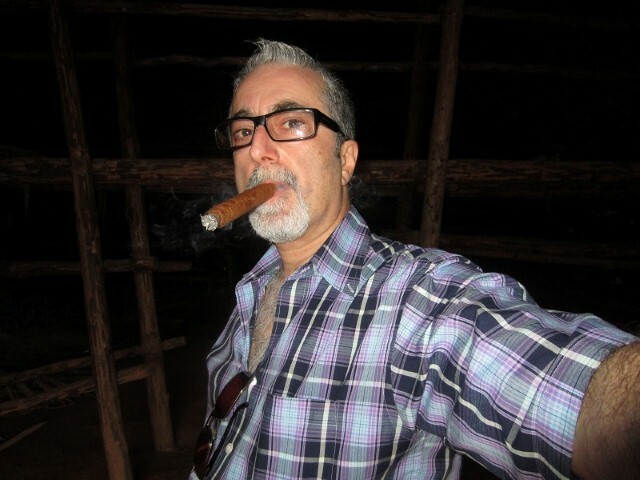 When I am able, I like to have my first cigar after breakfast. 4 Responses to "“5 domande a: Matteo Speranza„"
Nice to know more about you Sir! Mucho Successo para ti if I can expesss it that way. Graci to Mr. Massimo for the interview!! Nice to “know” a little bit more of you Matteo! All respect to you.